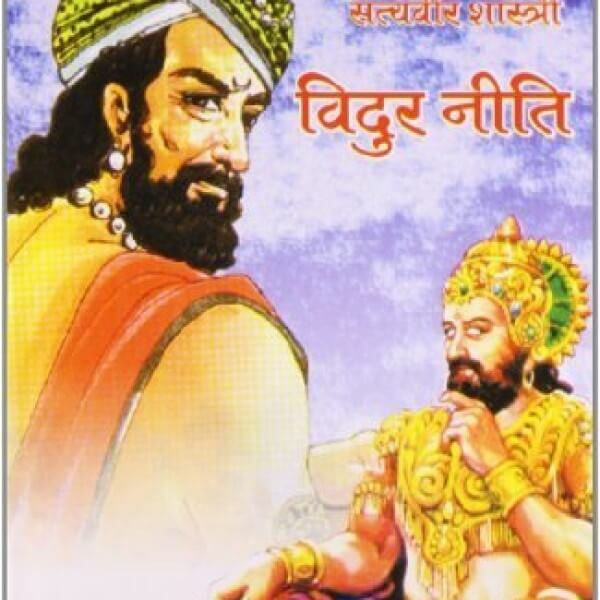 Vidur Niti, mainly on the science of politics, is narrated in the form of a conversation between Vidur and King Dhritraashtra in the great epic Mahabharata. Vidur was known for his wisdom, honesty and unwavering loyalty to the ancient Aryan kingdom of Hastinapur. जो व्यक्ति स्वार्थी है, कीमती वस्त्र, स्वादिष्ट व्यंजन, सुख-ऐश्वर्य की वस्तुओं का उपभोग स्वयं करता है, उन्हें जरूरतमंदों में नहीं बाटँता-उससे बढ़कर क्रूर व्यक्ति कौन होगा?